The South West of England is the largest region in England, covering Cornwall, Gloucester, Swindon and Barnstaple. With a population of over 5 million people, it is a region that is well known for its rich folklore, as well as its traditions and customs.  76% of all our business is retentive, which means our Customers come back. With 100,000 customers since 2003, we know what we’re doing! Cornwall is traditionally known as one of the tourist hotpots in the UK, with the economy of the area heavily reliant on it. 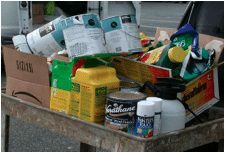 However, a large influx of people tends to mean a large increase in the amount of waste created, and so Cornwall Council recently introduced new legislation which saw waste produced by campsites, hotels, guest houses and self-catering accommodation now being classed as commercial waste. 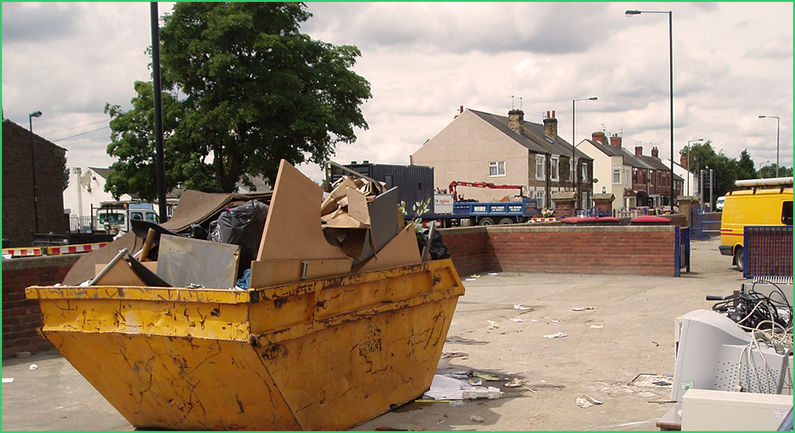 This means that if these premises do not set up private trade collection deals, with companies such as ourselves, then they could be fined as if they were fly-tipping or littering. 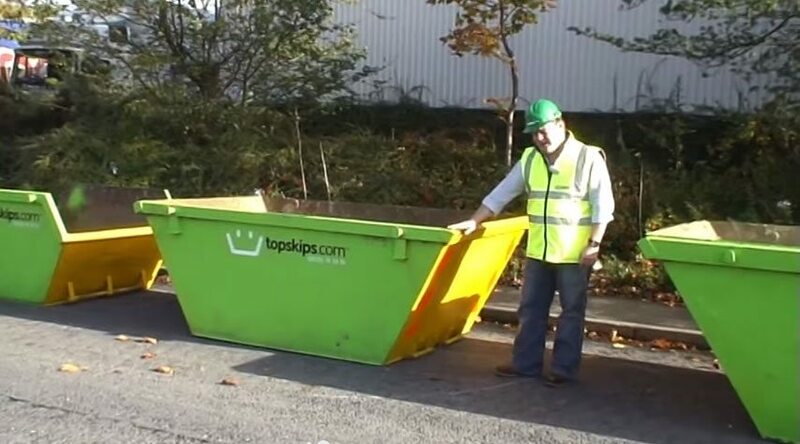 TopSkips offer a cost-effective solution to Skip Hire in Cornwall and the surrounding areas, allowing businesses to get rid of their waste quickly and in an environmentally friendly way. The economy of Gloucester was historically reliant on the aerospace industry but early in 2016 the Government pledged £4.3million to the GFirst Local Enterprise Partnership (LEP) Gloucestershire Growth Deal to redevelop the Quayside and Blackfriars areas of the city. The aim is to make Gloucester a more vibrant city by creating more opportunities to attract more visitors and boost the local economy. 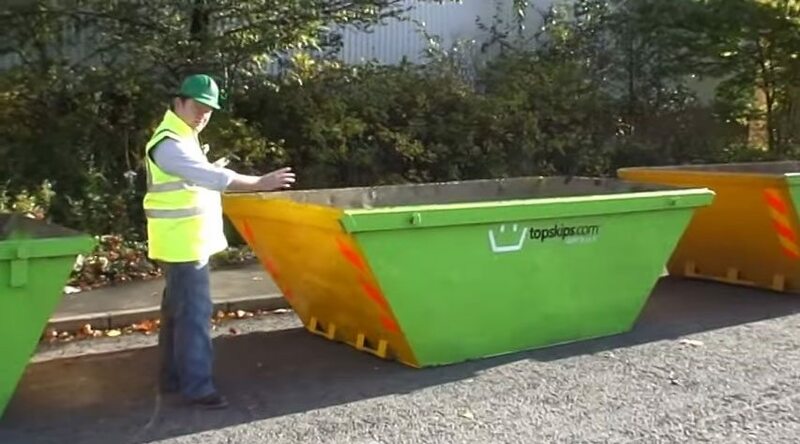 TopSkips can provide a wide range of skip sizes to suit any size of job, including commercial redevelopments such as this. 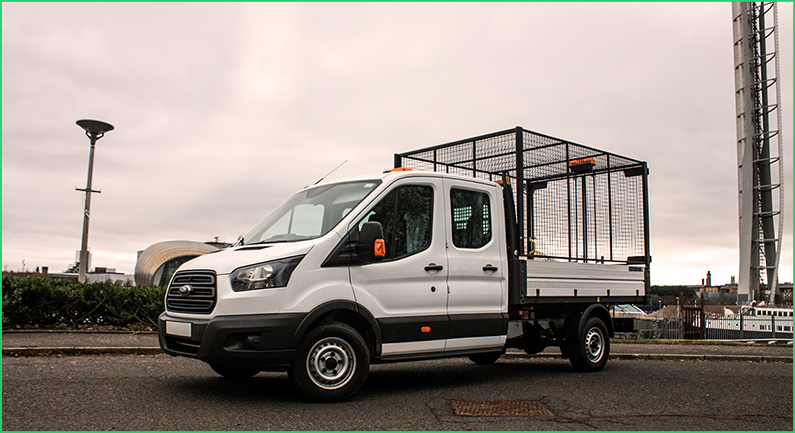 We can help whatever the waste and whatever size the job is, so contact us today for a quote. Swindon is a large town in Wiltshire that became an expanded town in 1952 under the Town Development Act which led to a major increase in the population. The growth of the town has led to major investment in the area, with companies such as Honda, BMW/Mini, the Nationwide Building Society and The National Trust having a presence here. There are lots of redevelopment plans for the city, including plans to redevelop the old Corn Exchange building and other brownfield sites in the area. 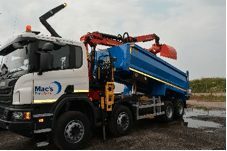 One thing that people look for when there are large redevelopment schemes as these, is reliable waste removal services. 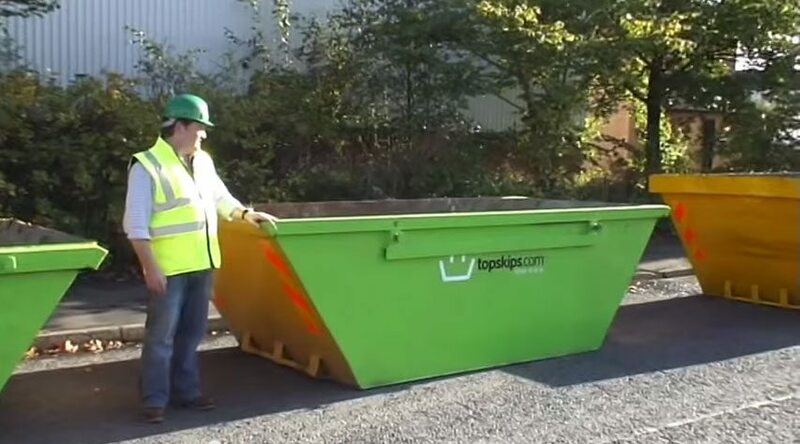 TopSkips have offered an effective skip hire in Swindon service for over 13 years now, and can provide a wide range of skip sizes to suit any size of job. The main town in North Devon, Barnstable, is known as being the oldest borough in the United Kingdom. Being the main shopping area for North Devon, its economy relies heavily on the service industry, and there is a popular retail park on the western edge of the town. 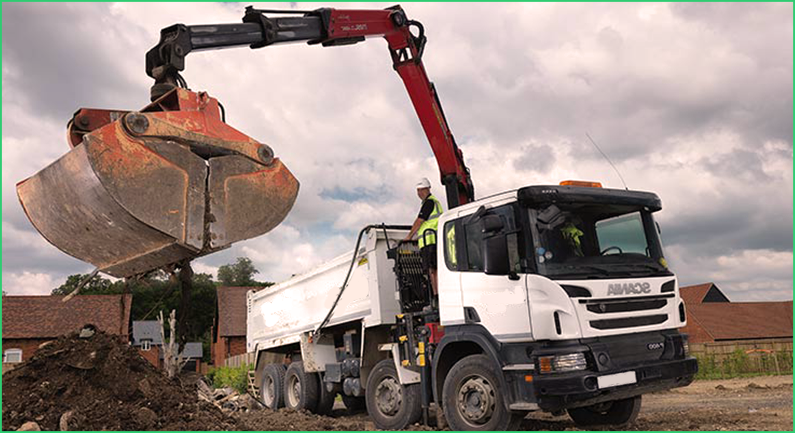 There is also work underway on a new retail development on the site of the old Leaderflush Shapland works at the Anchorwood Banks site in Barnstaple. These plans include 350 homes, an Asda store, a petrol station and other small retail stores on this riverside site. 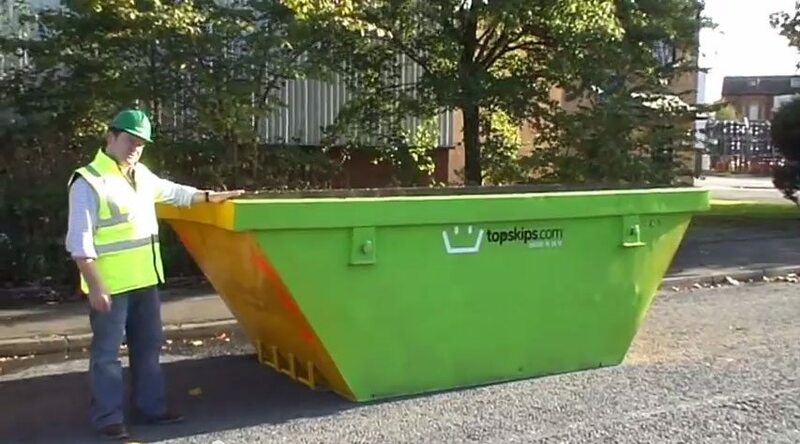 TopSkips has many years of experience dealing with such jobs and can provide skips of all sizes, including 40-yard Roll On Roll Off Skips.